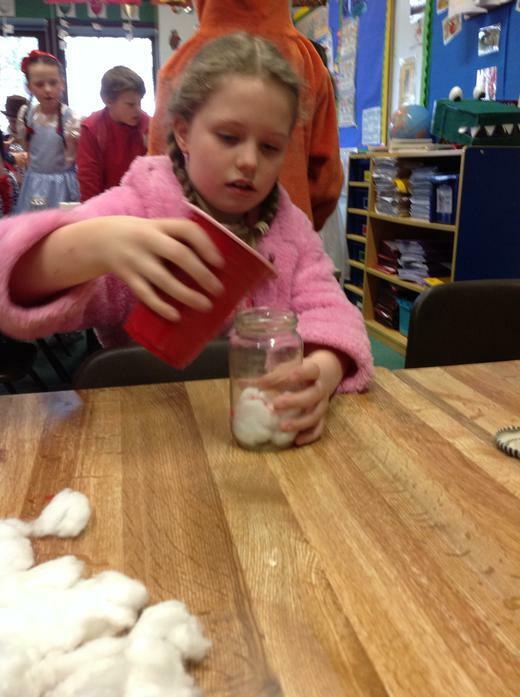 For World Book Day, we focused on the Roald Dahl story of The BFG. 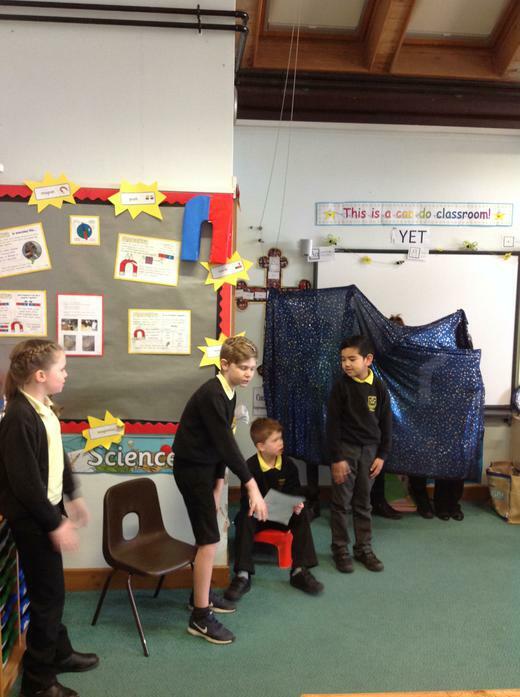 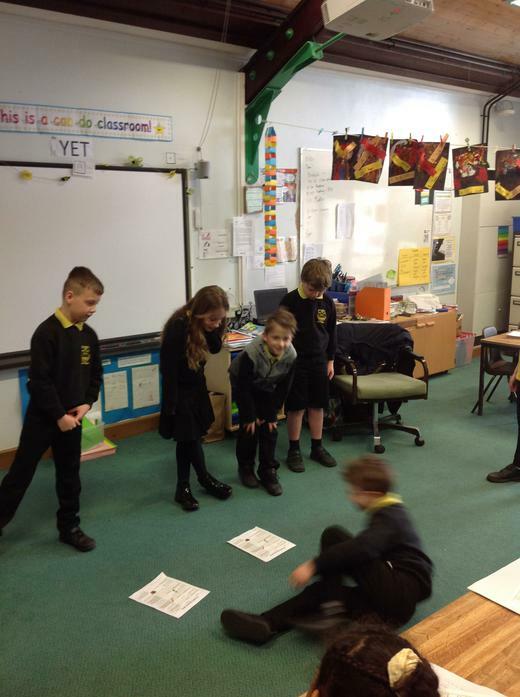 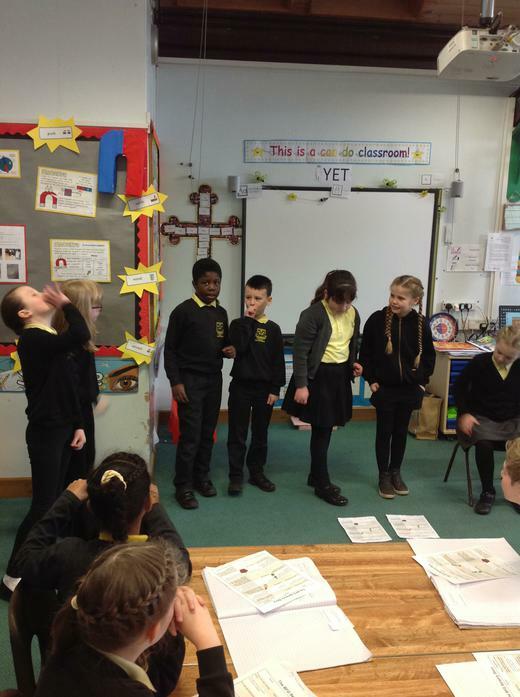 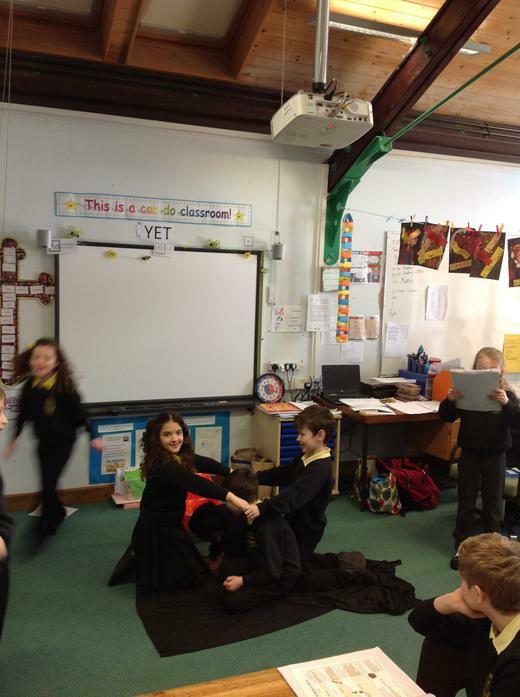 We learnt a shortened sensory version of the story and acted it out using actions and sound effects. 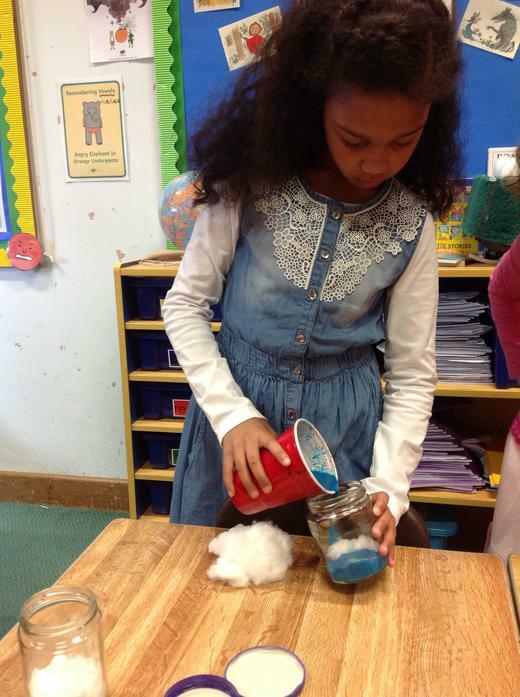 We then had great fun using our imagination to mix up different dreams to create new ones. 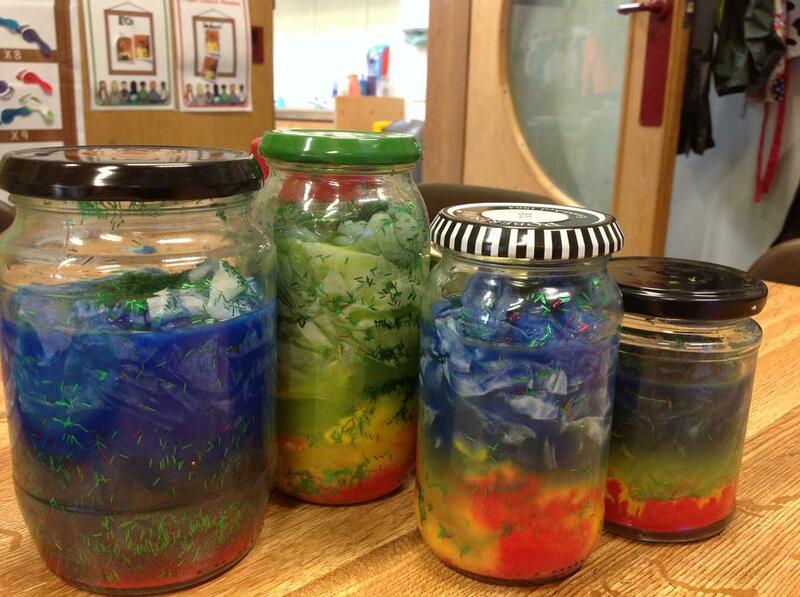 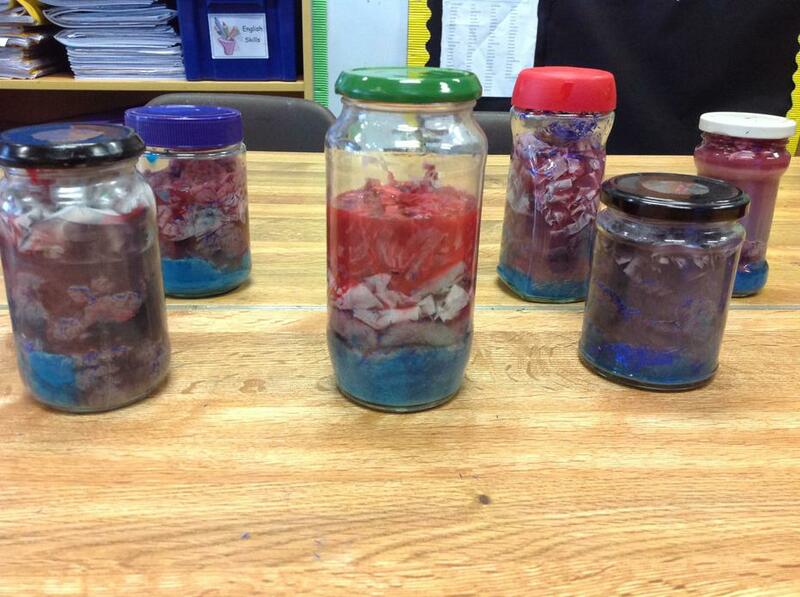 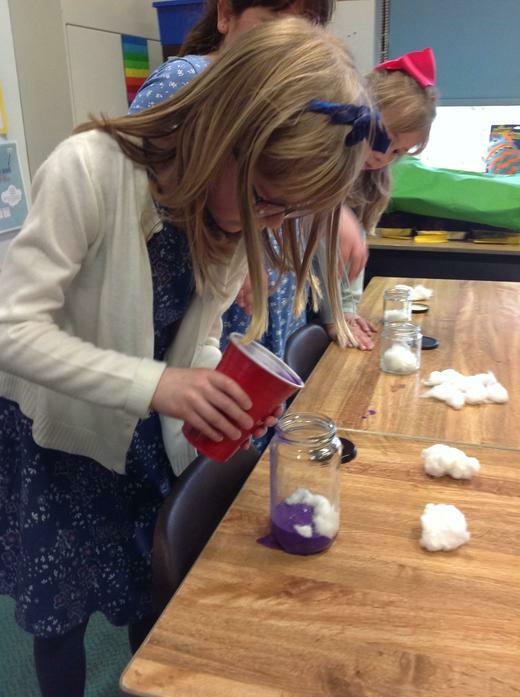 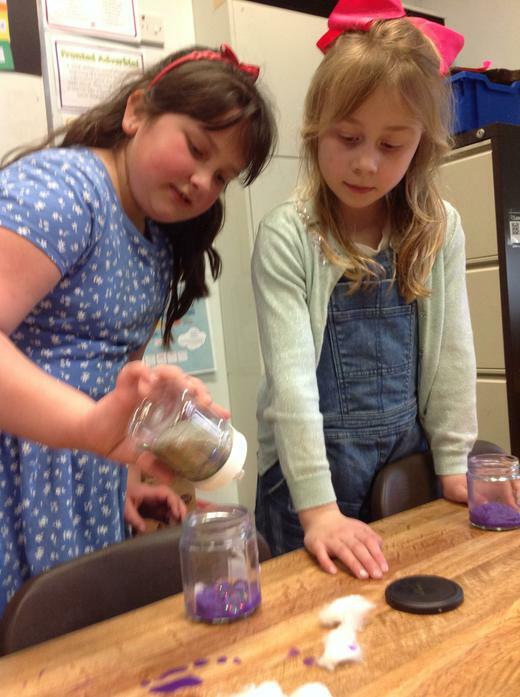 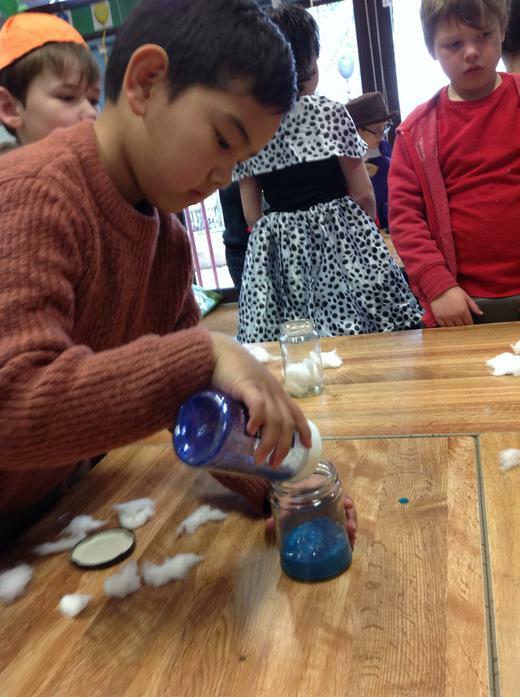 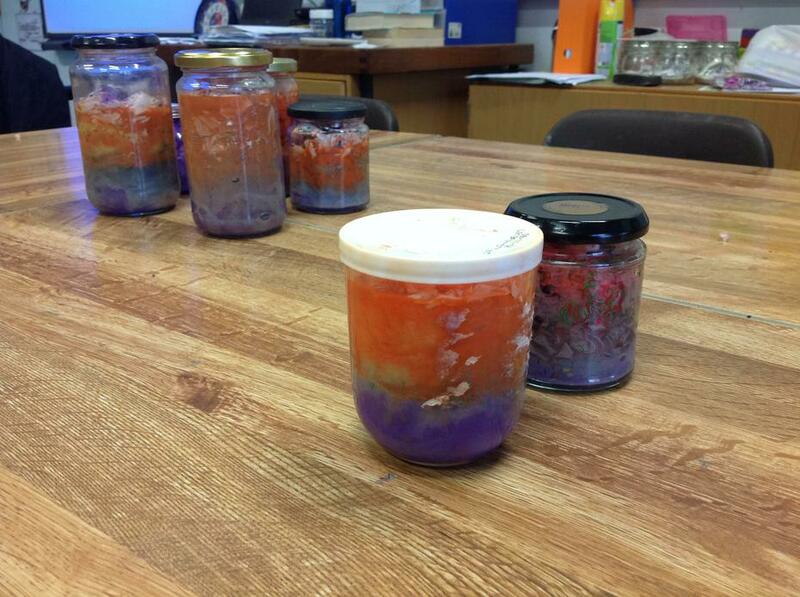 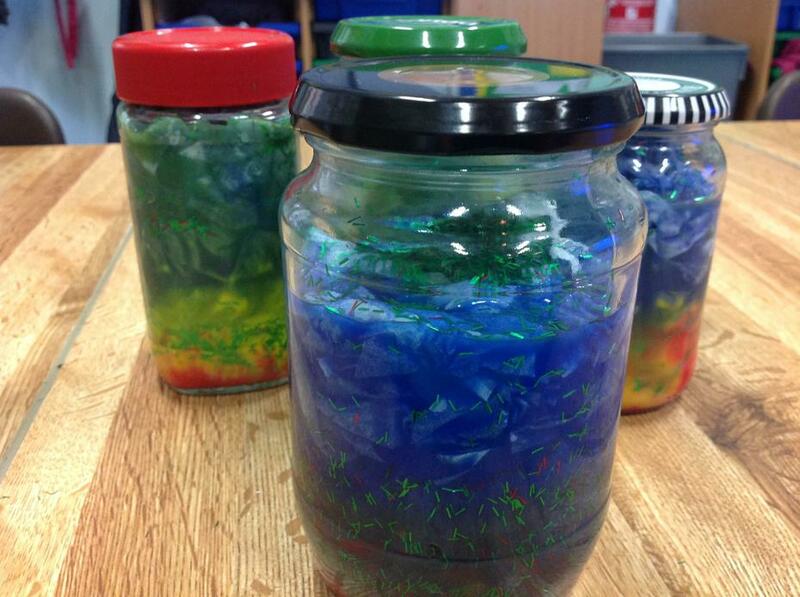 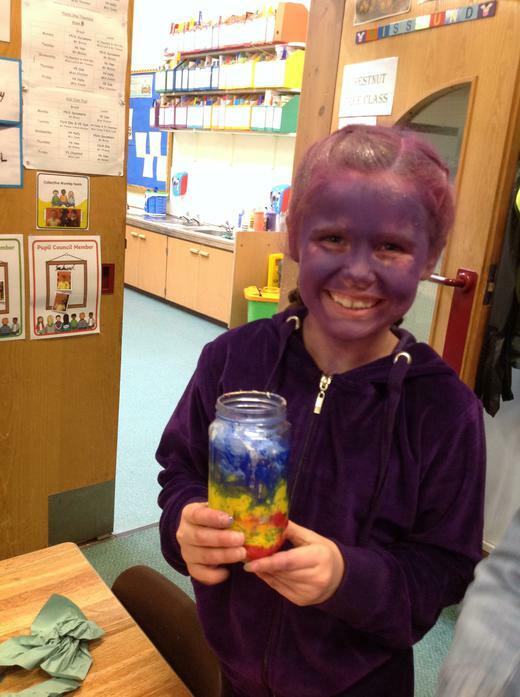 We even made our own dream jars.